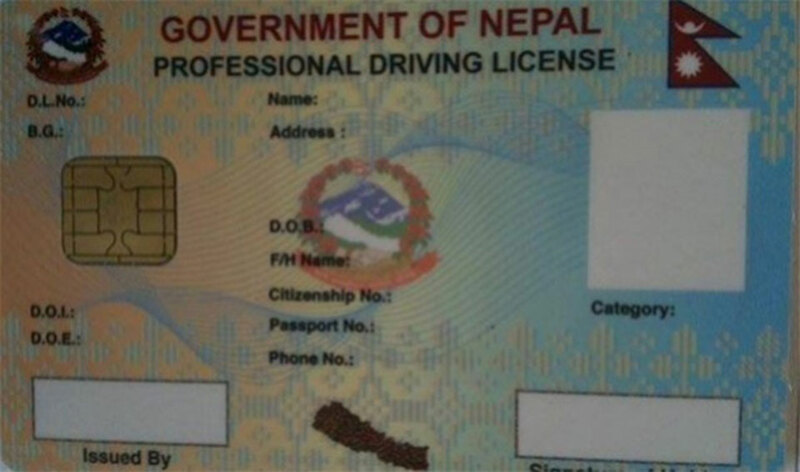 KATHMANDU, Jan 18: The Department of Transport Management (DoTM) has halted the printing of smart driving licenses through Malika Incorporate after the firm was unable to complete the tasks within the given deadline. As Malika Incorporate was able to print only around 360,000 smart licenses, the DoTM plans to print the remaining backlog of licenses on its own. According to Information officer at the DoTM, Gokarna Prasad Upadhyaya, although they have printed more than 360,000 licenses till now we have just received around 180,000 smart licenses. “The remaining backlog of the licenses will be printed by the department itself using thermal technology.” he said. Upadhyaya said the department received around 7,200 applications for driving licenses daily but they are only able to print around 3000 licenses per day. “The department has not yet decided to add new printing machines till now although there are seven printers but they are not enough to meet the current demand,” Upadhyay added. 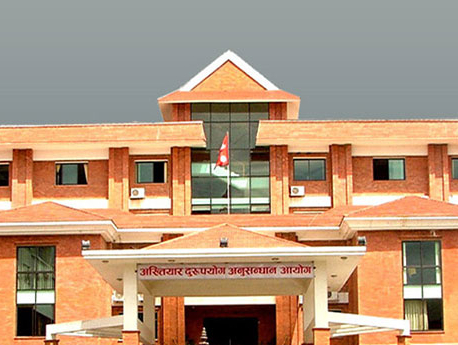 According to Managing Director of Malika Incorporate Surendra Dhakal, they were not able to finish the printing work due to frequent technical glitches. Malika printed the first 35,000 licenses for Rs 13 per piece and the remaining licenses were printed for Rs 15 per piece. The government last September had signed a one-off contract with Malika Incorporate to speed up the printing work amid growing complaints over an inordinate delay in issuing the licenses. According to the DoTM, around 400,000 people have already received smart licenses and around 1.4 million people are currently using various government receipts instead of smart licenses.